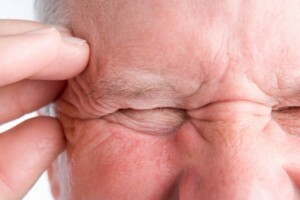 Concussion (traumatic brain injury) and head impact may accelerate brain aging. 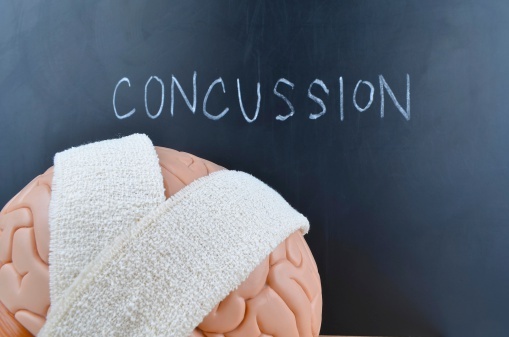 A concussion is a traumatic brain injury which alters the way the brain functions. Effects of concussion are usually temporary but continuous head trauma or lack of healing can have long-lasting effects. Aside from a direct blow to the head concussions can also be caused due to the head and upper body being aggressively shaken. Some symptoms of concussion include headache, concentration problems, memory problems, balance and coordination problems, and loss of consciousness. If proper care is taken a person can fully recover from a concussion but it’s important to prevent future ones to avoid complications. Previous research has found that concussions and even milder head impacts can speed up the brain’s natural aging process. When a concussion or a head injury occurs it causes for signaling pathways in the brain to break down quicker compared to a person who has never experienced a concussion of head trauma. Researchers from the University of Michigan School of Kinesiology and U-M Health system looked at college students without a history of concussions and uncovered changes to gait, balance and the brain’s electrical activity. The effects were seen up to six years after the head injury occurred even though the changes were subtle and both groups of students acted the same. Along with a concussion or head injury, Broglio outlined other risk factors which could speed up brain aging including smoking, exercise, diet, alcohol consumption, and family history. Thirteen young adults and 13 seniors were compared along with 26 control patients who never experienced a concussion. 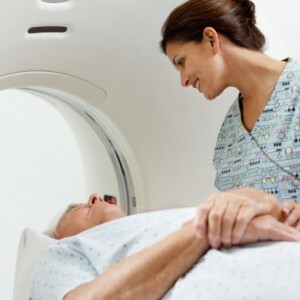 Scans were conducted 30 days after the injury and again after six weeks. In the future better management skills must be utilized as a means to improve outcomes for seniors with concussions. Rest is the best form of treatment when it comes to a concussion. This will allow the brain to better recover and prevent further damage. You may be advised to abstain from physical activity and even activities which require you to focus or learn new concepts. This may involve working less hours or shortening your school days. As symptoms begin to improve you may gradually increase activity level as advised by your doctor. To treat headaches, over the counter pain medications are safe to take as long as they contain acetaminophen and not ibuprofen which may lead to bleeding in the brain. Wear a helmet for activities which require one – biking, many sports, snowboarding, etc.